Scoil Glas le Blas Nádúrtha! 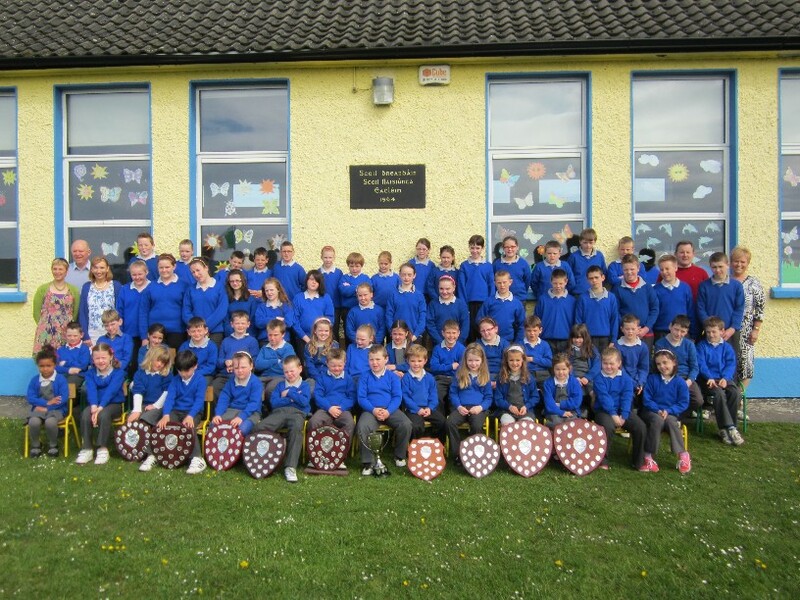 Daltaí agus múinteoirí na scoile leis na trófaithe spóirt a bhuaigh na páistí i rith 2012. Bhuaigh Holly Ní Mhonacháin lúthchleasaí an lae ag lá spóirt phobail Béal an Mhuirthead / Cill Mór i mí Bealtaine. Bronnadh corn an tAthair Deaglán Mac Congamhna uirthi da bharr go raibh sí go hiontach.